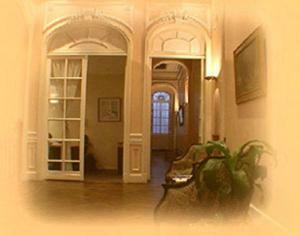 Hotel Frossard, Buenos Aires discount hotels and accommodation. Hotel Frossard is the best location to stay in Buenos Aires, very Close to the most important touristics comercials and cultural centers like: Florida Street, Close to the Obelisk, 200 mts away from Corrientes Avenue, 400 mts from Puerto Madero and 300 mts from the Colon Theatre.Fast and easy access to Airports and another connections:Distance´s: International Airport Ezeiza: 35 km. - 40 minutes, Local Airport J. Newbery: 6 km. - 15 minutes. View photos, room descriptions and make online reservations at Hotel Frossard. Save on room prices at Hotel Frossard, Buenos Aires.